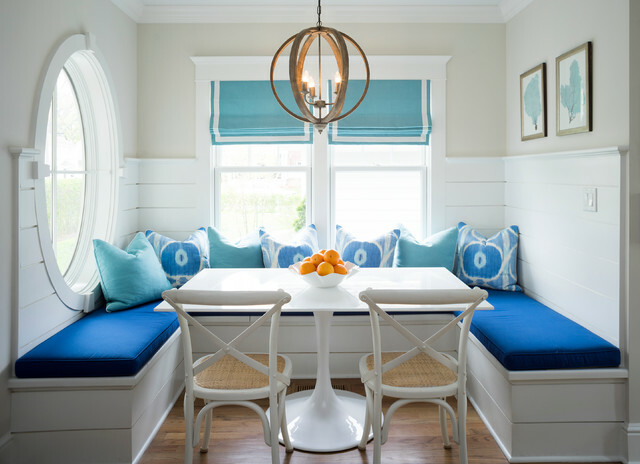 Dining chairs - Hi, I have seen this style before, but not in white--did you paint them? Thanks! Your work is beautiful. Who is the manufacturer of the lighting? - Who makes the light fixture? Thank u!